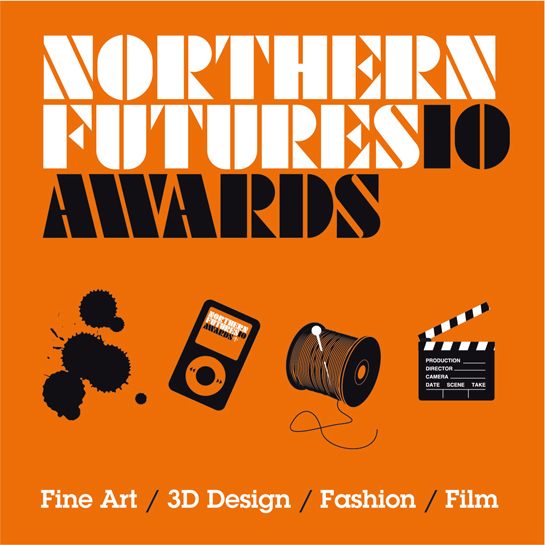 Chris Natt from Chesterfield has been announced as the winner of the Northern Futures 3D Design category for which DesignedMade founder Jonathan Krawczuk was one of the judges. The judging panel was particularly impressed with Chris’ product Sting, which offers a practical solution to tackling disease in third-world countries. 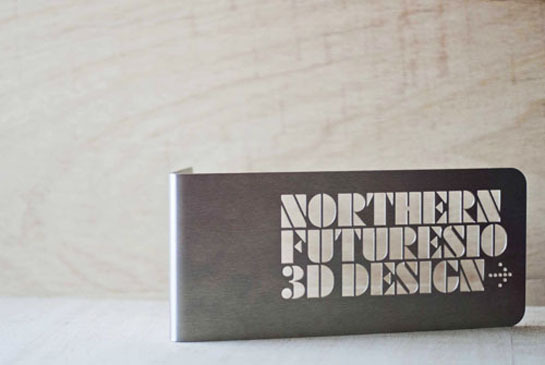 DesignedMade’s newest product the Cubic Coaster has arrived. The coaster which was launched in June at Pulse is the sister product to the Cubic Bowl. 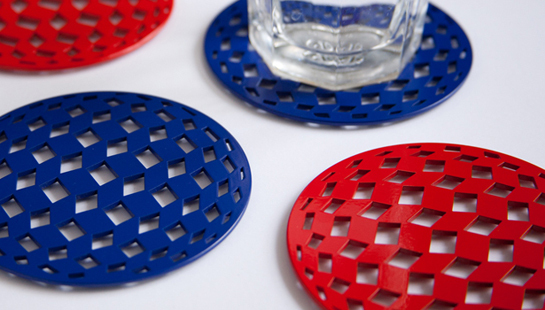 The coasters come in a set of two and are available in red or blue. Yesterday DesignedMade was announced as winner of the Best Newcomer Launchpad 2010 Thorsten van Elten Award at Pulse trade show, held at the Earls Court exhibition centre in London. 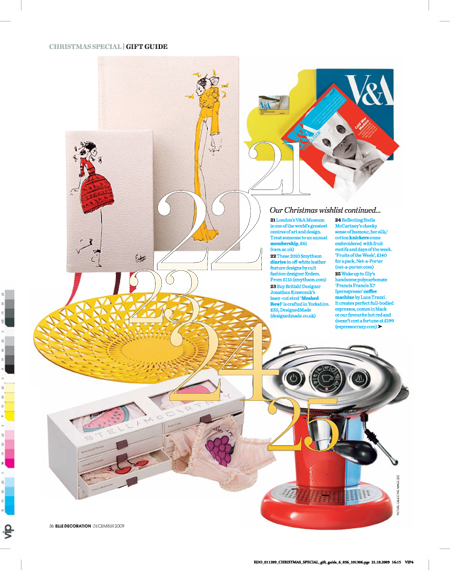 Meshed Bowl on Elle Decoration’s Christmas wishlist! We’re delighted that Elle Decoration have chosen to feature the Meshed Bowl in their Christmas wishlist. We agree with them that it makes a fantastic present!